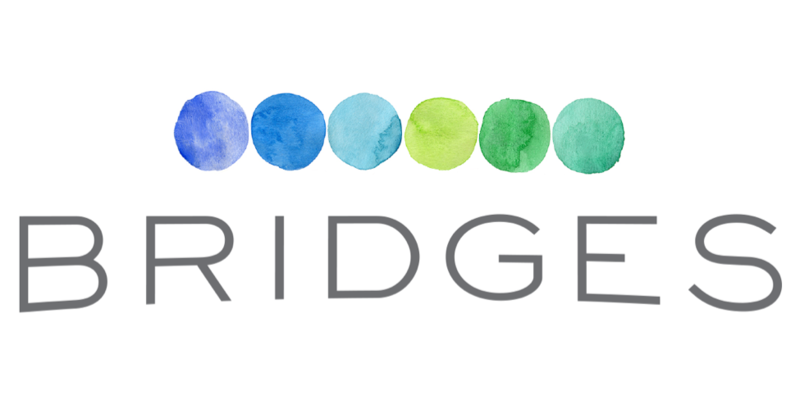 Mind Shift had the outside consulting team at Bridges interview current business partners to ask about their experience. Take a look at the Summary of their work. Mind Shift has been helping businesses access the detail-oriented strengths of people on the autism spectrum since 2013. Partnering with businesses to identify detail-rich tasks, that are business critical, but can be difficult to find quality workers who are able to focus and who remain dedicated to the work, Mind Shift recruits, assesses, trains and employs highly skilled and motivated people on the autism spectrum. Our Specialists provide work of equal or greater quality than neuro-typical workers. Mind Shift works with you to identify tasks and positions that require detail, focus and accuracy, but can be difficult for current staff to complete. Mind Shift then tailors its recruitment, assessment and training to find and prepare individuals for that work. Mind Shift recruits people on the autism spectrum for your company's specific needs. At the end of the assessment and training period, Mind Shift's specialists start work on the tasks or positions to help your business grow. As the employer-of-record, Mind Shift works with your supervisors and managers, and the Specialist to ensure success.